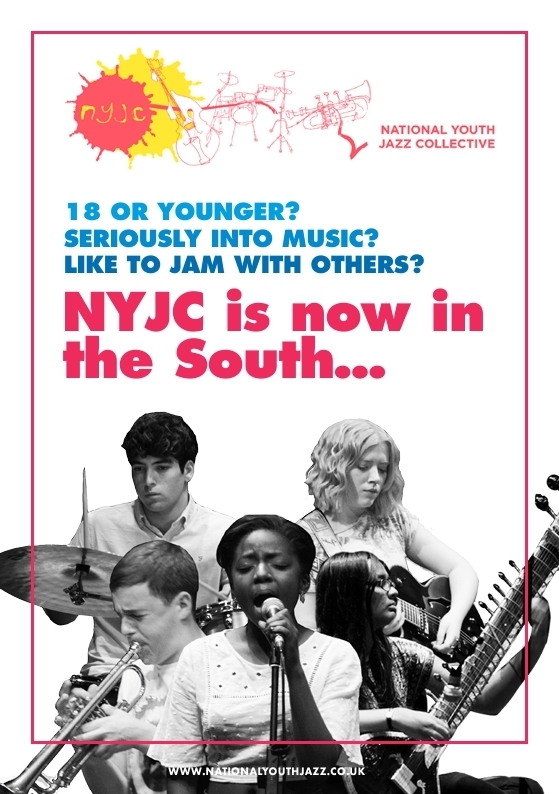 Join NYJC tutor Dan Mar Molinero who has been running these popular and successful workshops helping jazz in the South go from strength to strength! The centre has good parking and access from roads around Southampton. It can easily be reached from Dorset. This year we hope to have three ensembles: beginners, intermediate and advanced. 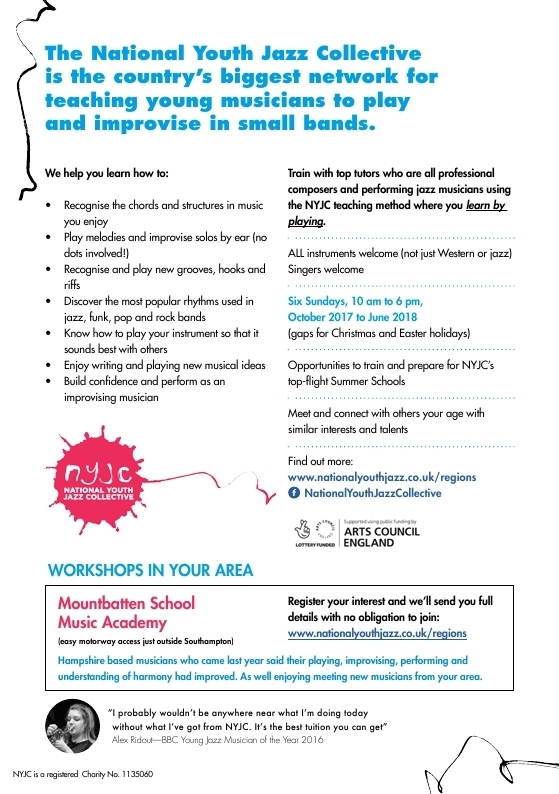 Hampshire based musicians who came last year said their playing, improvising, performing and understanding of harmony had improved. As well enjoying meeting new musicians from their area.